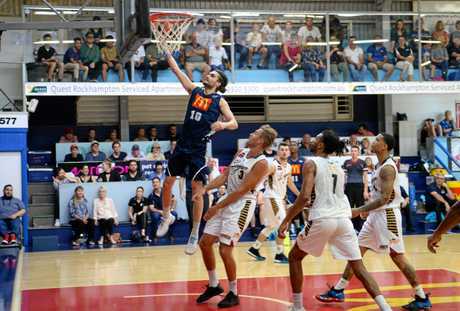 BASKETBALL: Shaun Bruce can't wait to have the city's passionate fans on his side when he teams up with the Rockhampton Rockets this season. 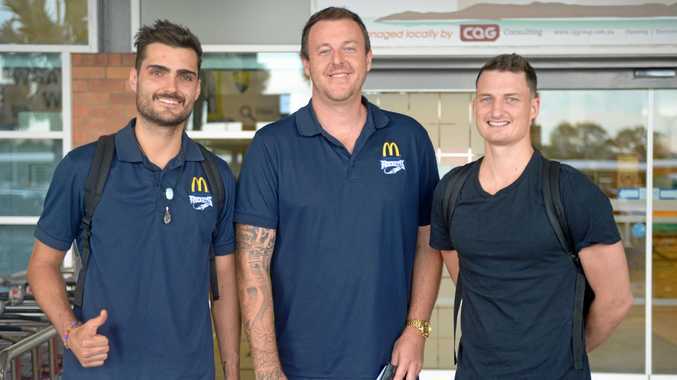 The point guard along with Rockets skipper Jimmy Mitchell landed in the Beef Capital on Wednesday afternoon, keen to get down to business. The talented duo will hit the court with the Rockets in the first pre-season game against Mackay on Saturday night at Hegvold Stadium. A former QBL MVP, Bruce also has six years experience in the NBL and has just come off a short-term contract with the Adelaide 36ers. He said he was looking forward to suiting up for the Rockets for the first time. "I definitely loved coming to play here. We got a few wins and I know they're hard to come by here in Rocky,” he said. "I feel good about playing here and having the great fans on my side for a change. Mitchell is back for his third season with the Rockets and assumes the captaincy again. 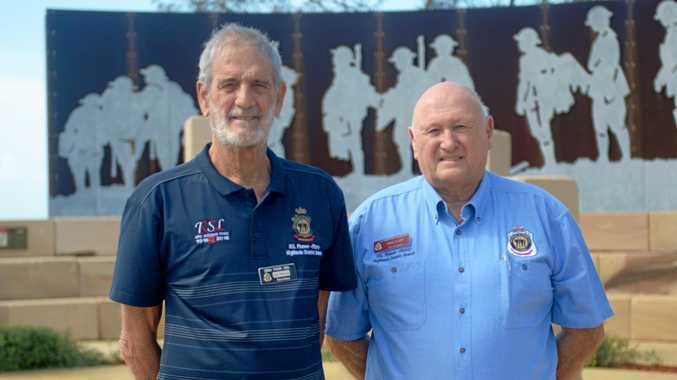 A proud North Queenslander, he said Rockhampton was like a second home for him. Mitchell said the 2019 Rockets roster boasted plenty of size and firepower. The Cyclones play Mackay at 5pm on Saturday, with the Rockets in action at 7pm. 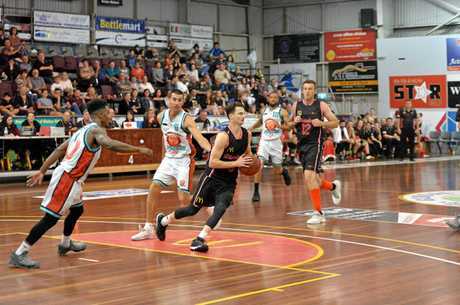 The Rockets and Cyclones will open their QBL campaigns against Gladstone in Gladstone on April 27.